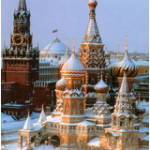 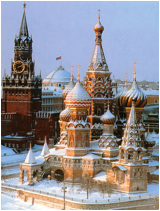 The Law Society and the Bar Council of England and Wales is holding the third English Law Week event in Moscow from 30 November to 2 December 2015. 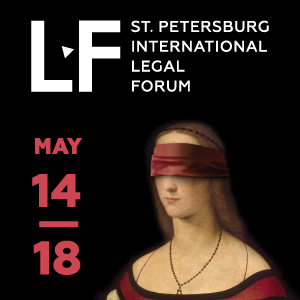 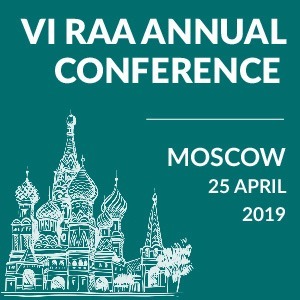 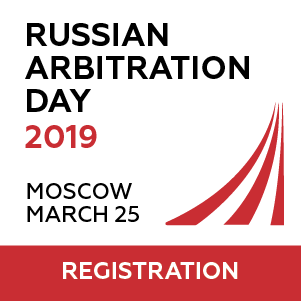 Partners of the event include the British Russian Law Association, the Anglo Russian Law Association, the Russian Federal Chamber of Lawyers and the Moscow Chamber of Advocates. 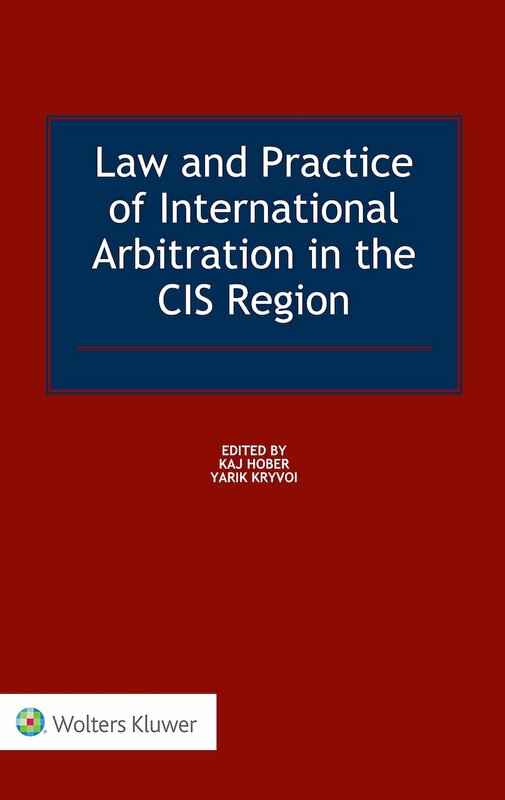 CIS Arbitration Forum is an information partner of the event.